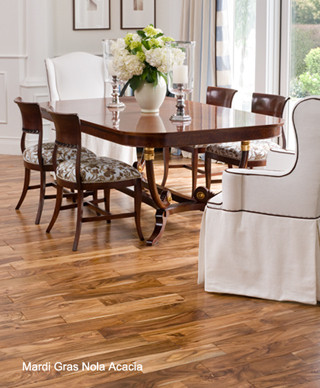 We offer a wide range of hardwoods and colors organized into collections that are based on wood type and plank sizes. 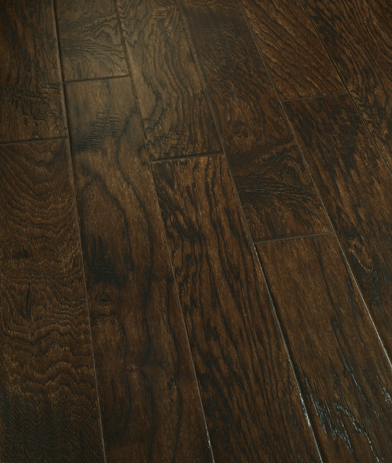 All of our floors feature aluminum oxide-based Valspar finishes to protect the wood and enhance its beauty without compromising the environment. To view our products, browse by series name using the links above or use the selection tools to sort by color, type of wood and series.